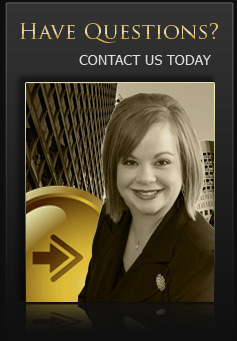 Dynamisis, LLC has developed a way to get business people to work on their business...not in it. an environment where people work together. 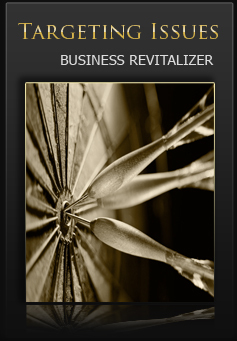 Revitalize your business today! Create a safe and respectful working environment. the past. Stage one also includes developing the mission and strategic direction of the company. staff. We optimize businesses by focusing on solutions rather than problems. road to an optimized business will be cut. where they all work together.